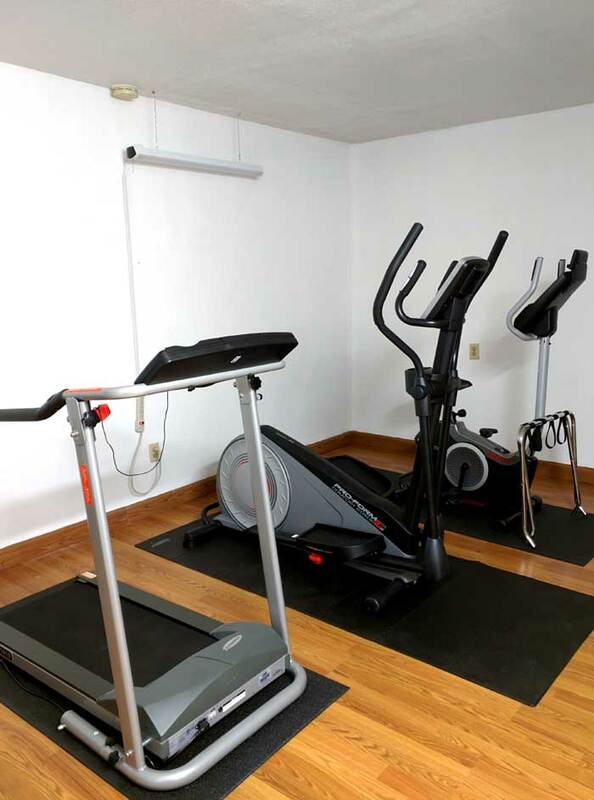 Welcome to American Elite Inn Hazard Ky.
Rest up for the road at our American Elite Inn, Hazard KY hotel located near Buckhorn State Park and Carr Creek State Park. We are conveniently located off Highway 9006 in Hazard, a small town that is rich in charm, history and natural wonders to explore. Each morning, wake up to free 8-item Continental breakfast bonanza and use free Wi-Fi Internet to stay connected and look up area attractions. 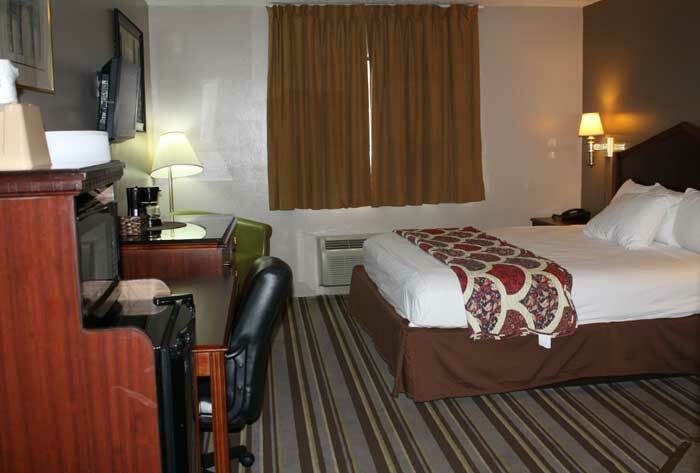 We offer 24-hour front desk service for your convenience. 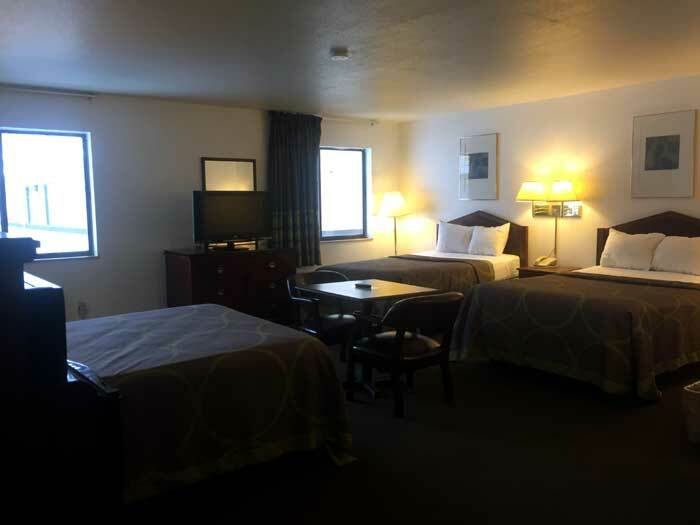 Non-smoking, handicapped-accessible and Jacuzzi rooms are available, as well as free parking for your car, bus, truck or RV. Kids 17 and under stay free with an adult at our pet-friendly hotel in Hazard, KY.
Take a day fishing or having a picnic at the local Buckhorn State Park where the scenery will awe you. Miniature golf awaits you among the beautiful wooded area of the park. Enjoy swimming, miniature golf, sports and live performances on the outdoor stage in Perry County Park, just seven minutes from our Hazard, KY, hotel. Fish, sail or rent a pontoon boat and enjoy a relaxing afternoon in Carr Creek State Park, just a 20-mile drive down Highway 15, or catch the latest movie at Hillside Theater. Hike the Appalachian Mountains. Dig into huge plates of Tex-Mex at El Azul Grande III, a Mexican restaurant just four minutes from our hotel in Hazard, KY. Sit at the counter in Frances’s Diner and order up some Southern-style home cooking or classic diner food like burgers and fries. 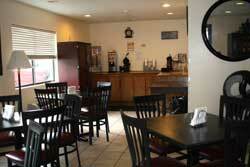 Grab a sandwich at Jabos Coal River Grille, or head to Giovanni’s Pizza across the street for pizza and subs. Enjoy dining at Applebee's or take a chance at China King Buffet located within walking distance of the hotel. Travel to London Kentucky to meet Black Soil:Our Better at the Laurel County African American Hertiage Center, Inc. for a day of activities, Farm Tour and Farm to Table Dinner. Join us for our 10 year reunion! There will be live music and a food truck vendor on site. The venue is kid friendly, but alcohol is avaliable so plan accordingly. Activities : There are hundreds of hiking trails and sites for camping in Hazard and Perry County Kentucky and surrounding areas. Thousands of miles of rivers and more than 50 fishing and boating lakes (more coastline than Florida). White water rafting and canoeing expeditions. The longest cave system in the world. Nearly 900,000 acres of national forests and 52 state parks just waiting to be explored — and that's just the beginning of your Kentucky adventure. Airport : Blue Grass Airport 4000 Terminal Dr, Lexington, KY 40510 (859) 425-3100 Nestled among world famous Thoroughbred horse farms, Lexington's Blue Grass Airport welcomes travelers with lush green vistas and provides the gateway to Kentucky's rich history and equine tradition. Attractions : So much to see, so much to do. That's the best way to describe Hazard Perry County attractions. So, what exactly is there to do here? From natural attractions and outdoor adventure to exciting downtown nightlife, Kentucky offers plenty of sites to see and things to do, whether you're in search of some of the very best family vacation spots, a night out with friends or a romantic getaway for two. Dining : Food in Kentuky! It's all about comfort. Families find the the flavors they crave, and something-for-everyone variety. Golf : When is a round of golf more than “just another day at the course?” When you're golfing in Kentucky. Challenging championship Kentucky golf links; the 16 course Kentucky State Park Golf Trail; year-round great weather and spectacular golf resorts. Hazard Golf Club 102 Cardinal Dr Hazard, KY 41701 (606) 436-5320 http://www.facebook.com/HazardCountryClub The 9-hole "Hazard" course at the Hazard Country Club facility in Hazard, Kentucky features 2,494 yards of golf from the longest tees for a par of 34 . The course rating is 30.5 and it has a slope rating of 114. Government : City of Hazard 700 MAIN STREET, HAZARD, KY 41701 Telephone: +1 606 436 3171 FAX: +1 606 436 3252 E-mail: mail@hazardky.gov Perry County Local Government P. O. Drawer 210 Hazard, KY 41701 (606) 439-1816 - Office (606) 439-1686 - Fax E-mail Welcome to Perry County! ​Come visit us and get to know how wonderful it is to live in a community where you know your neighbor. Perry County was formed in 1821. It is located in the Eastern Coal Field region of the state. Hospitals : Hazard ARH Regional Medical Center 100 Medical Center Dr, Hazard, KY 41701 (606) 439-6600 The Hazard ARH Regional Medical Center is a 358-bed, acute-care hospital with an adjacent psychiatric hospital, the ARH Psychiatric Center , which is the designated State acute mental health facility for a 21-county region in Eastern Kentucky. Shopping : From authentic and artistic to fun and unusual or upscale and stylish, if you're partial to all-things-shopping, you'll find that Hazard, Kentucky offers a little something for everyone. University : Eastern Kentucky University (EKU) One Community Drive UCM 152 Hazard, KY 41701 Phone: 606.439.3544 Fax: 606.439.3544 jeannie.trumbo@eku.edu EKU is committed to bringing quality education to Eastern Kentucky. The university is enriched by the communities it serves and it's partnership with the University Center of the Mountains and Hazard Community Technical College . This partnership increases the opportunity for students to obtain selected baccalaureate and master degrees while remaining in the area to better serve the needs of their families and their communities.